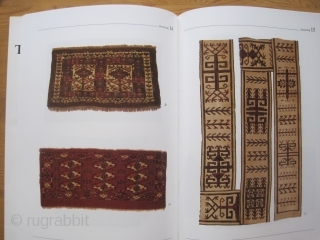 Books: Elmby, Hans. 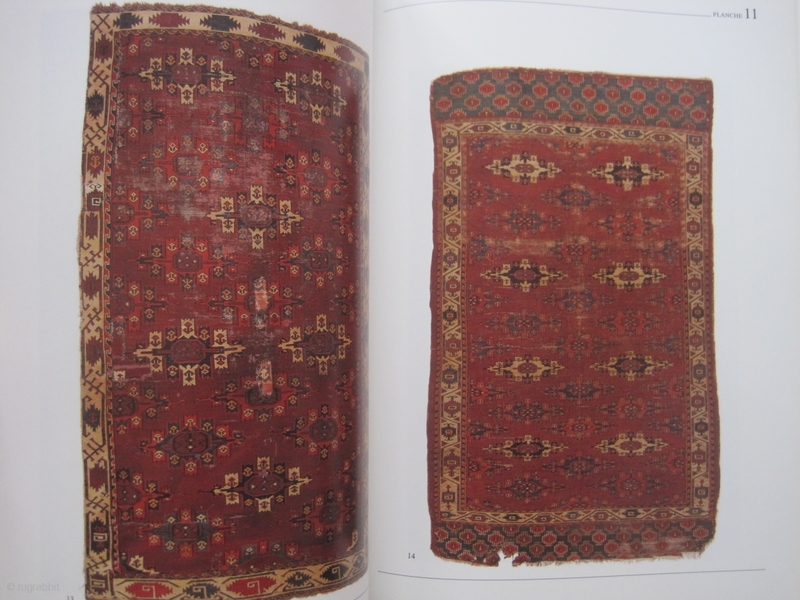 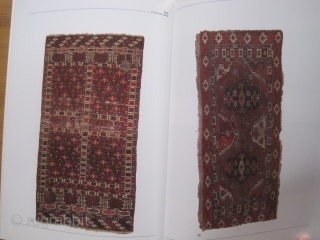 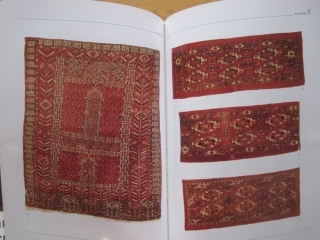 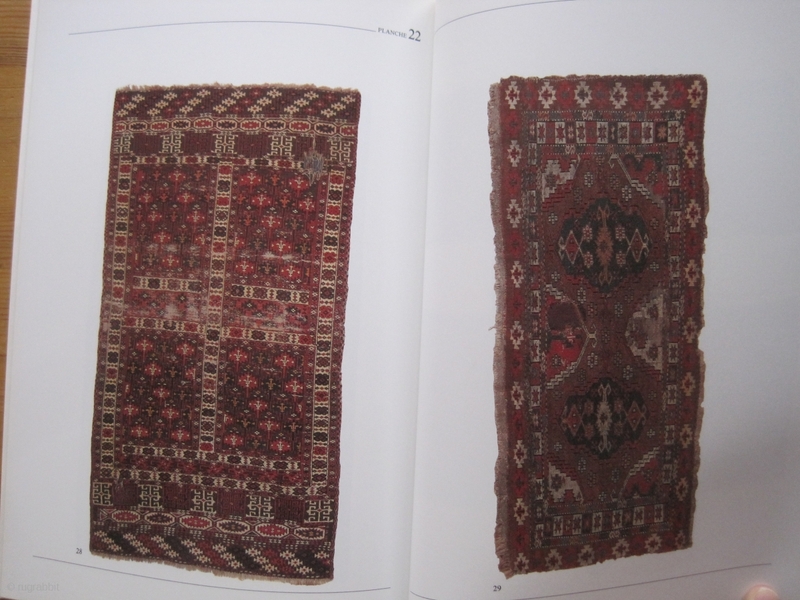 Antique Turkmen Carpets i+ii+iii+iv+v (complete set). 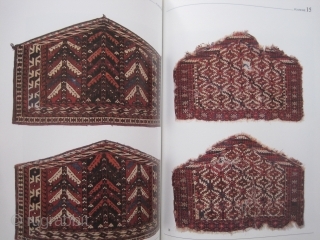 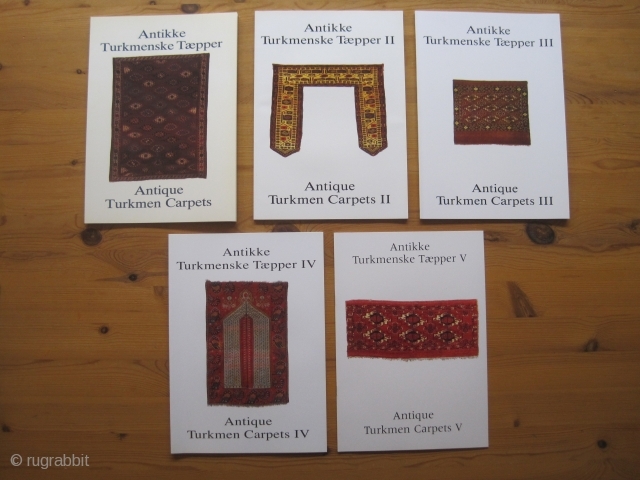 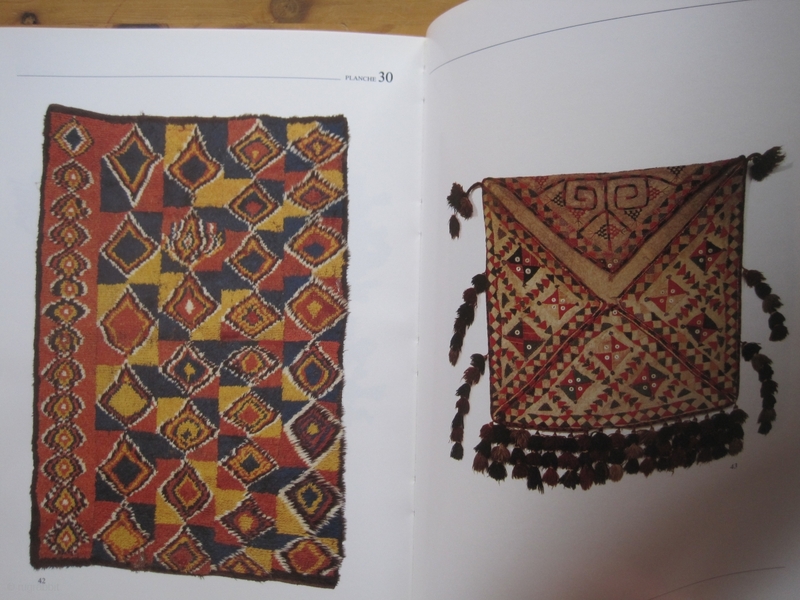 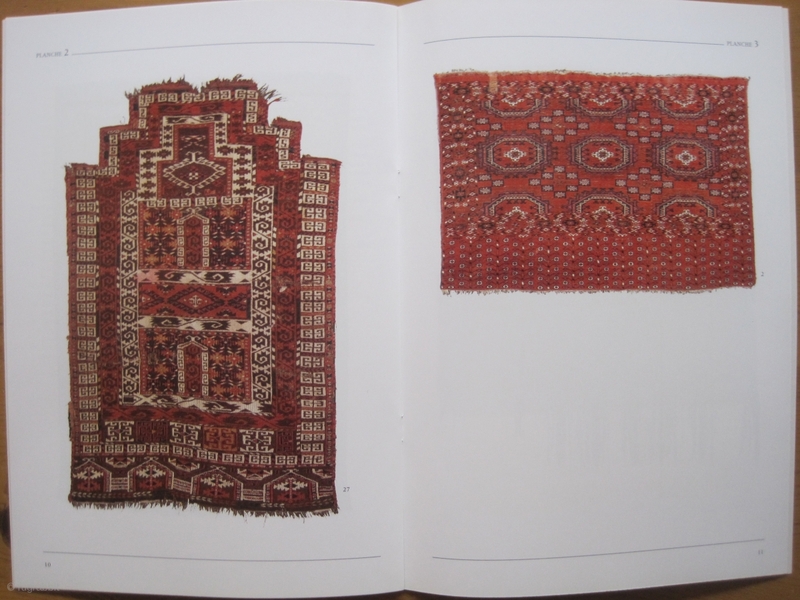 Complete set of these dealer's sales and exhibition catalogues on Turkoman with some other Central Asian weavings. 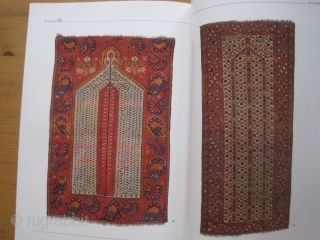 Large variety of types and designs (rugs and bags dominate). 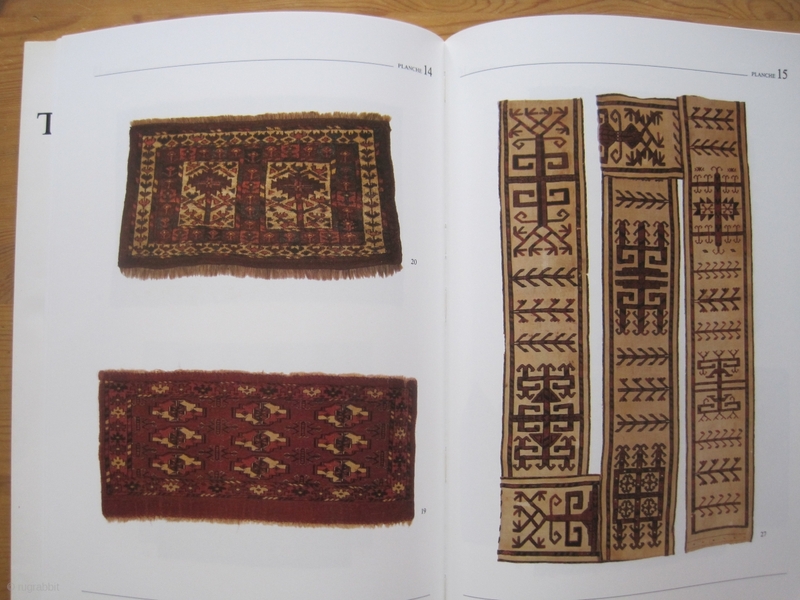 In total level of pieces including many early weavings. In total more than 200 pages and more than 200 color plates. Near fine condition. 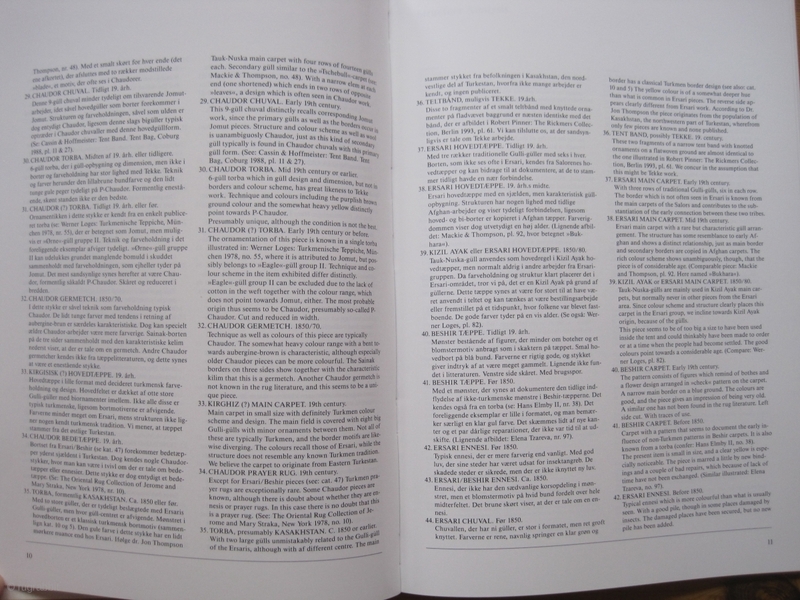 Shipping costs: Germany: 5 Euro, (most) eu: 15 Euro, worldwide 20 Euro (inscribed letter).